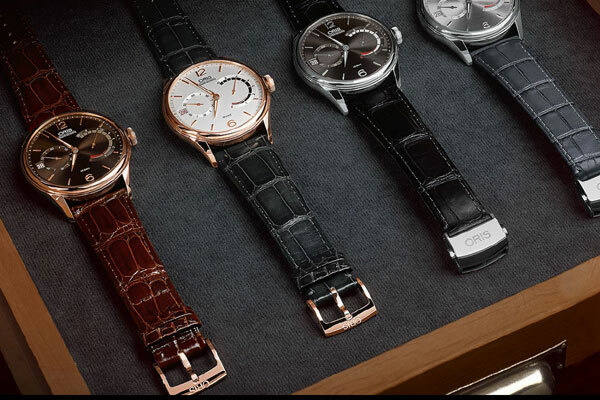 Luxury watch manufacturer Oris has unveiled a new addition to its Artelier family - the Calibre 111. With the new launch, the Swiss-based is looking to re-establish itself as a developer of series-produced in-house movements. The new timepiece features a 10-day power reserve and a patented non-linear power reserve indicator. It also combines a stainless steel case with gold-plated hands and hour markers along with a stainless steel bracelet, butterfly folding clasp and a dark brown croco leather strap. The new release is powered by the Oris 111 movement with a 240-hour power reserve and includes a top glass sapphire, domed on both sides, anti-reflective coating inside and has a three bar water resistance.